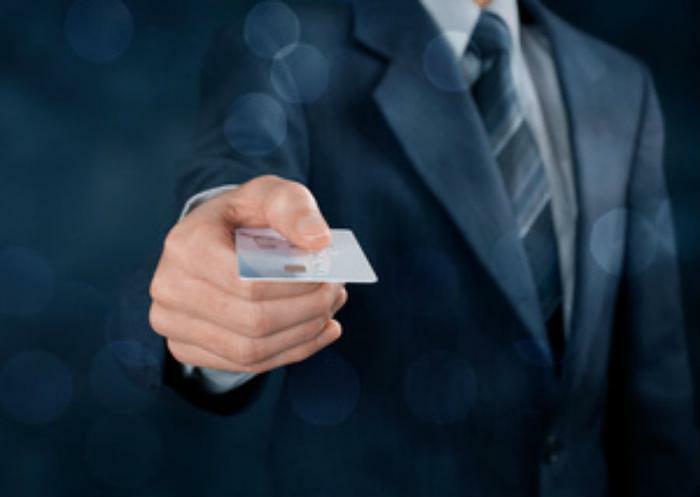 What's the best business credit card? Opinions vary, but it all depends on what kind of business you have and where and how you'll be spending money. CreditCards.com picks the Capital One Spark Cash for Business as its choice of best business card. The Spark earns points for its cash-back program, low rates, and a generous, one-time initial bonus. The Spark pays 2% cash back on every purchase, not just certain kinds of purchases. The judges found that to be an advantage because business spending can range over a wide number of categories. "Spark Cash for Business keeps it simple, and that's perfect for busy businesspeople," said CreditCards.com senior industry analyst Matt Schulz. “Business owners don't want to hassle with transferring miles and chasing bonus categories. They just want a good, straightforward cash-back rate with low fees." The Spark also pays $500 cash back when users spend $4,500 or more during the first three months of card activation. NerdWallet also rates the Capital One Spark among its top business cards, but it should be noted that the Spark, like most business credit cards, carries an annual fee. In the case of the Spark, it's $59 a year. Also high on NerdWallet's list is the Chase Ink Cash Business Credit Card, which is the rare business credit card that does not carry an annual fee. It only pays 1% cash back and has a lower sign-up bonus – $200. However, cardholders earn 5% cash back on the first $25,000 spent in combined purchases at office supply stores and on cellular phone, landline, internet, and cable TV services each account anniversary year. They also earn 2% cash back on the first $25,000 spent in combined purchases at gas stations and restaurants each account anniversary year. At CardHub.com, another card comparison sight, the Capital One Spark and Chase Ink Cash Business Card rank one and two among business credit cards. But its third choice, the US Bank Business Edge card, is definitely worth a look, especially for smaller businesses with only “good” credit. It has no annual fee and pays between 1% and 3% cash back. The highest rate of cash back is on cellular, gas, and office supply store net purchases. It pays 1% on all other purchases. The card also pays an initial sign-up bonus of $150 if you spend $500 in the first three months of activation. Have you ever read your credit card agreement? Whose credit card application is the easiest to understand?